At the SF-Marin Food Bank, summer is in full swing and we’re delivering a bounty of colorful produce to neighbors in need. 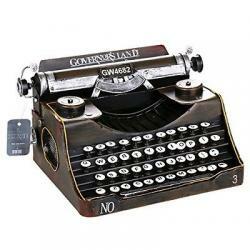 Summer is also when one of our more colorful campaigns rolls out: Negroni Week. 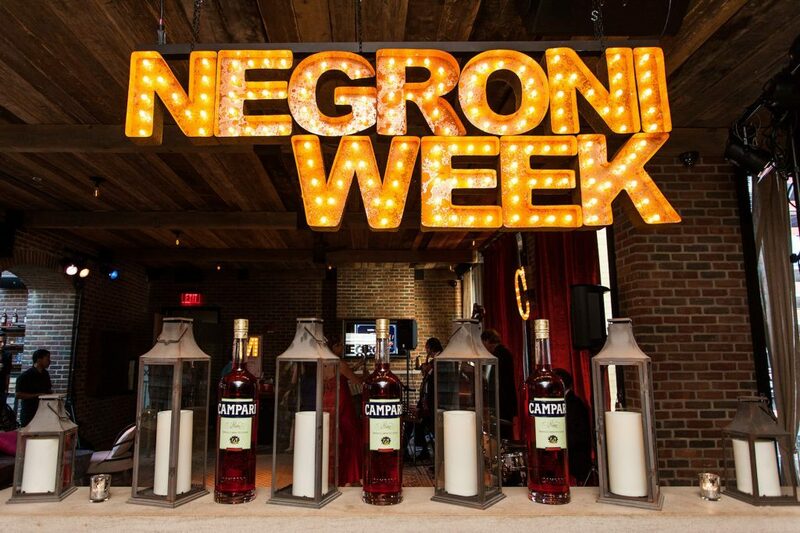 Hosted by our good friends at Campari America, Negroni Week is when bars and restaurants around the Bay Area – and around the world – serve the classic rosy-red cocktail made with Campari, gin, and sweet vermouth to help raise money and awareness for charitable causes. We certainly can use the awareness, what with 1 in 4 residents in San Francisco and Marin considered food insecure. To meet the need, we will distribute nearly 50 million pounds of food this year … 60% of which is fresh produce. Things like ripe red apples, delicious heads of lettuce, sweet succulent watermelons, and giant ears of corn. The mission to end hunger in our community is daunting, but campaigns like Negroni Week, and partners like Campari, help us feed more than 30,000 families every week. This year, Negroni Week turns 5 years-old…that’s five years of giving back to local communities, and a great reason to celebrate. This year, more than 60 bars and restaurants in San Francisco have signed up, including The Saratoga, One Market Restaurant, and Tosca Café. Negroni-inspired food will also pop up as part of the celebration. We hope you can join us in raising a glass to help end the threat of hunger for families and individuals in San Francisco and Marin. If you’re a Negroni fan, then step up to the bar and help improve your community. If you’ve never had a Negroni, now is the best time to try one. 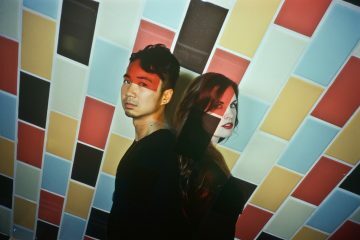 We Wanna Give You VIP Package to See Cathedrals! 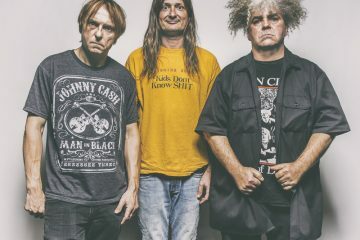 We wanna send you and a friend to a LIMITED SEATED performance of The Melvins!